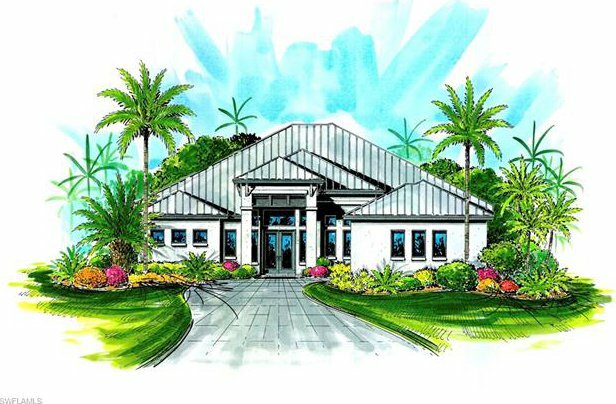 NEW RIVERFRONT CUSTOM HOME - 4/4, 3,100sq ft appx, 5300sq ft overall, in the beautiful Savona Neighborhood. Oversized lot, with miles of river views. 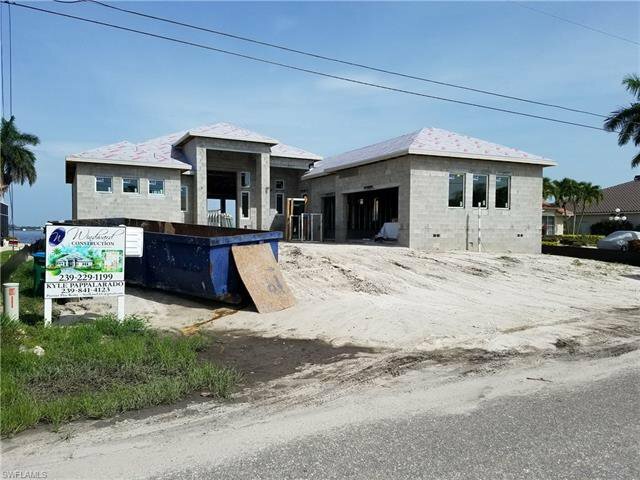 Home specifically designed to take advantage of water front living, and the best views in the area. 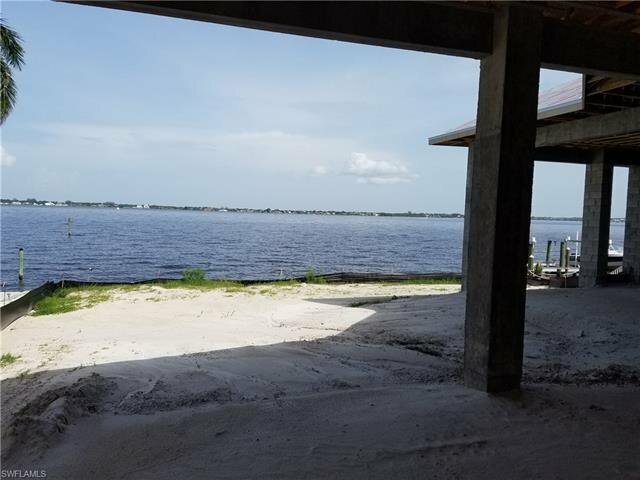 Enter the home through custom made 12 FOOT TALL IRON front doors, and immediately have water views through interior 10ft ZERO CORNER sliders!! 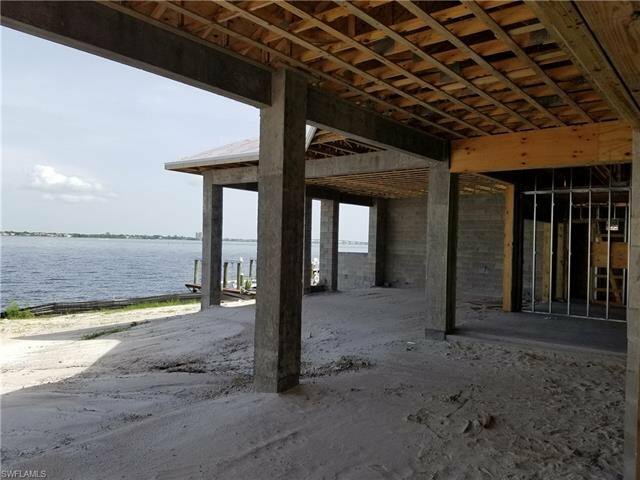 In addition to your 3100sqft under air, this home features 2 lanais spanning over 1200SQFT OF COVERED WATERFRONT LIVING SPACE!!! 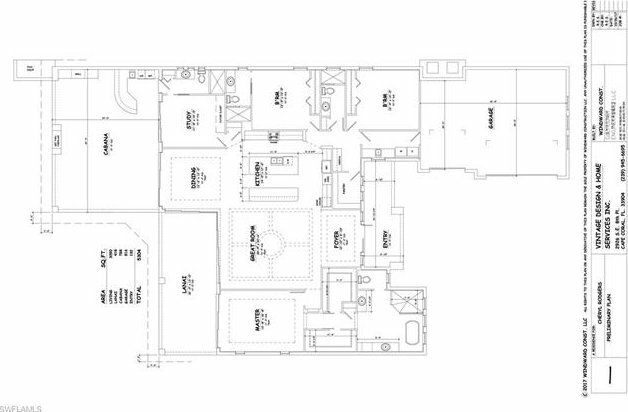 This space includes Giant covered outdoor waterfront cabana (12Ft Ceilings, impressive outdoor kitchen, island bar, fireplace) that you won't find anywhere else. 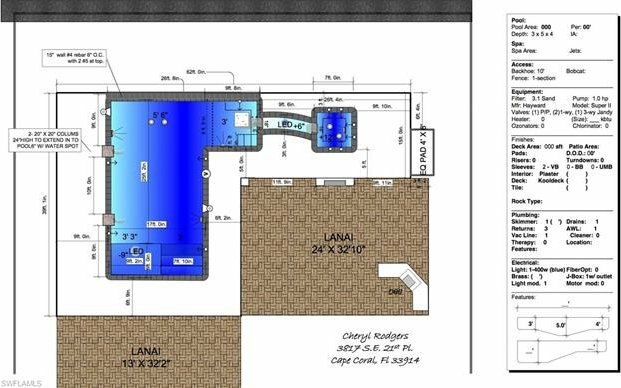 The High end custom pool with spa spills into a river, then into the pool! Huge Custom kitchen with DOUBLE islands, waterfall QUARTZ, butler's pantry with 2nd set of kitchen cabinets and 2nd refrigerator... the works! Stop trying to guess if it will take you 30 or 45minutes to boat through miles of canals to get to open water, this trip starts there! Save yourself the 15-18 month build process. Some changes may be available if contract entered, as construction proceeds. Estimated completion Fall 2018. Listing courtesy of Premiere Plus Realty Company. Selling Office: Jones & Co Realty.